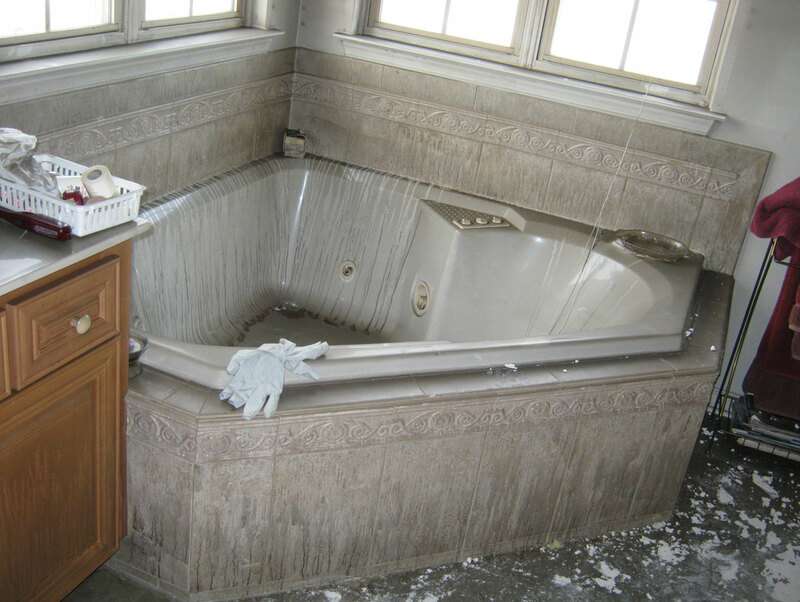 We restore it for you! We remove it for you safely. 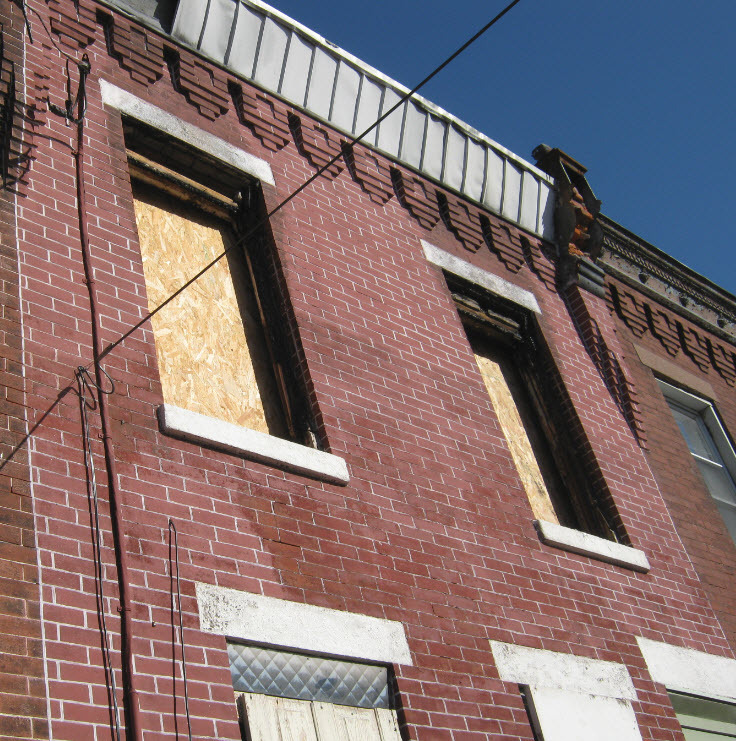 Your Choice for Commercial or Residential Property Damage Restoration Services in the Greater Philadelphia and Southern New Jersey Region! 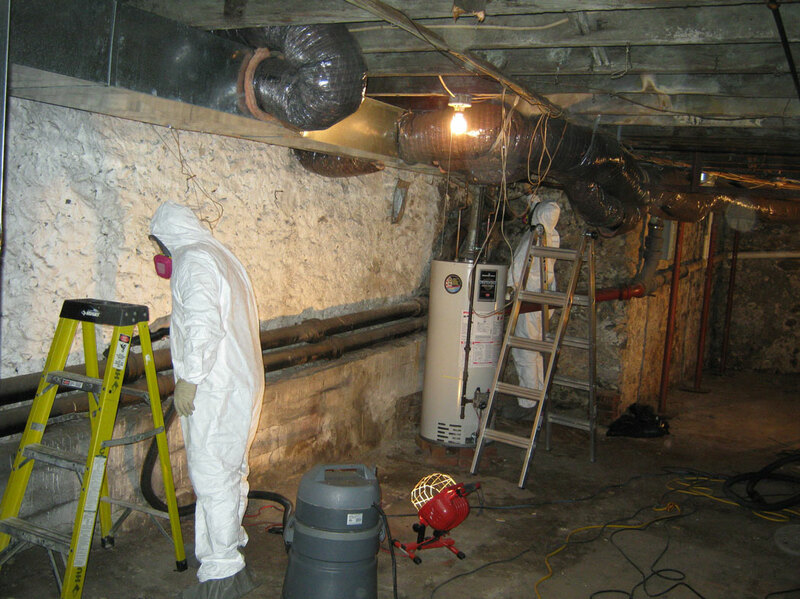 When water or fire damage occurs in your New Jersey or Philadelphia area home or business, call the experts of PuroClean Emergency Recovery Services to start your journey to full recovery. 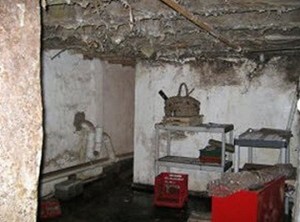 Owner Harry Allcroft and his team of certified professionals know how challenging water damage, mold damage or fire damage can be to you, your family and your business. 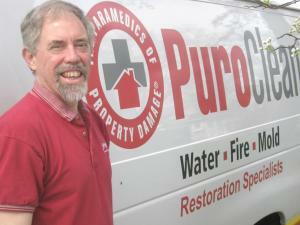 PuroClean Emergency Recovery Services has a proven combination of training, state of the art equipment and efficient relationships with insurance agents and other partners in your area. 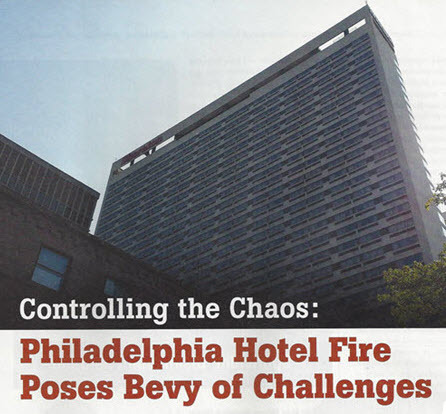 And, our recovery systems have been successfully used hundreds of times across the Southern New Jersey and Greater Philadelphia region helping homeowners and business owners recover faster after property damage. Let us take the worry out of property damage to your home or business. Large loss or small, we do it all! And, we always have someone standing by, waiting for your call! Remember: the more quickly you call, the greater your savings in time and money. 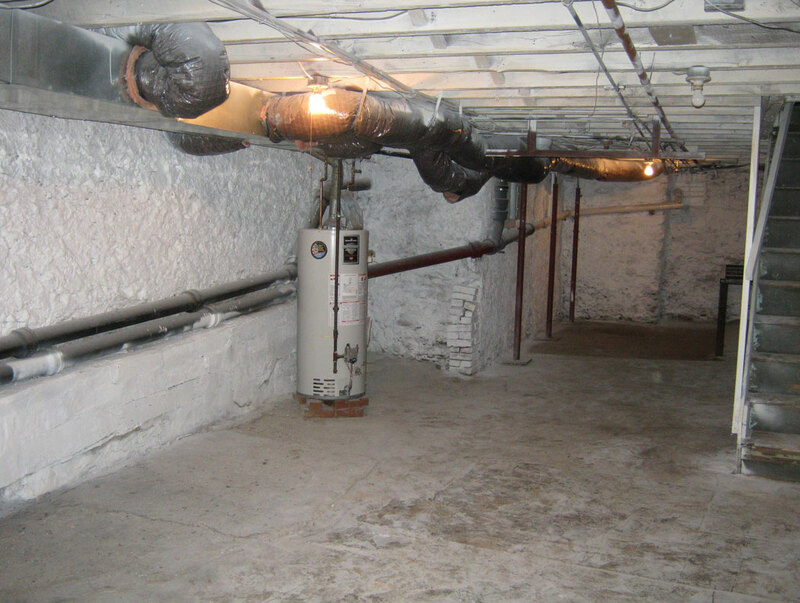 We provide services to Homeowners, Insurance Agents, Insurance Adjusters, Realtors, Architects, Commercial and Residential Property Management Firms, Housing Authorities and Real Estate Investment Trusts in addition to Commercial and Industrial property owners. Our average “on-site” time is 60 minutes, and we work directly with your local insurance provider. Give us a call now at (877) 750-7876 to schedule a visit. In addition to servicing homes and businesses in Philadelphia, Harry Allcroft and his team at PuroClean Emergency Recovery Services also services the Bristol, Bensalem, New Town, Cherry Hill, Trenton, Hamilton communities and more New Jersey communities. 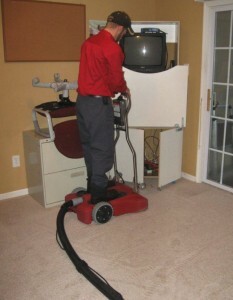 Our Seamless Partnerships With Your Insurance Company Removes Hassles & Delays! 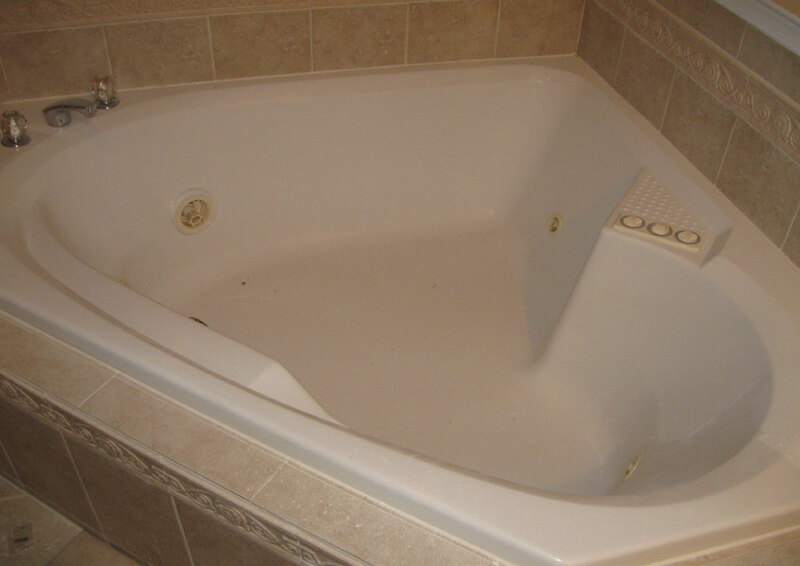 We’ve worked with all major carriers and most of the regional firms. We understand the processes, systems and how they do business. 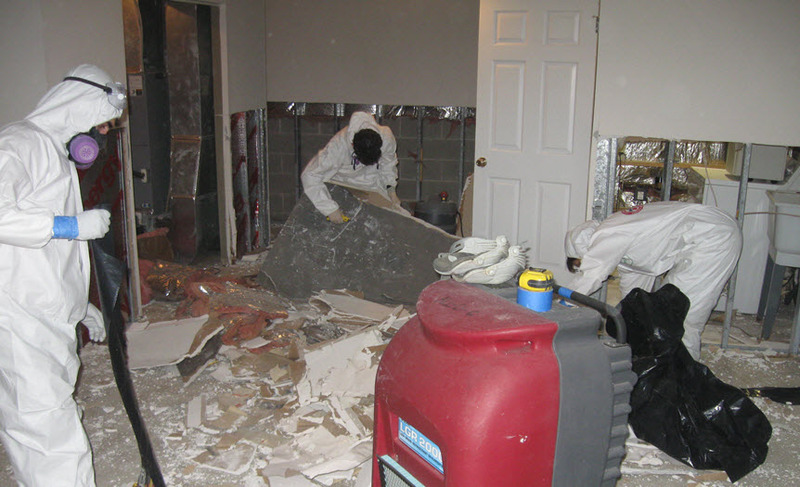 Because of our total-care approach, New Jersey and Philadelphia-based insurance agents and homeowners consistently recommend PuroClean Emergency Recovery Services as a trusted solution during property damage situations. 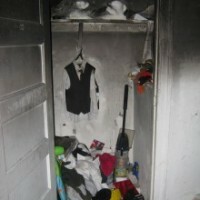 Commercial and Residential Fire & Smoke Damage Restoration. 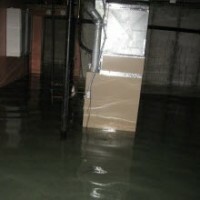 Residential and Commercial Storm & Floodwater Damage Remediation. 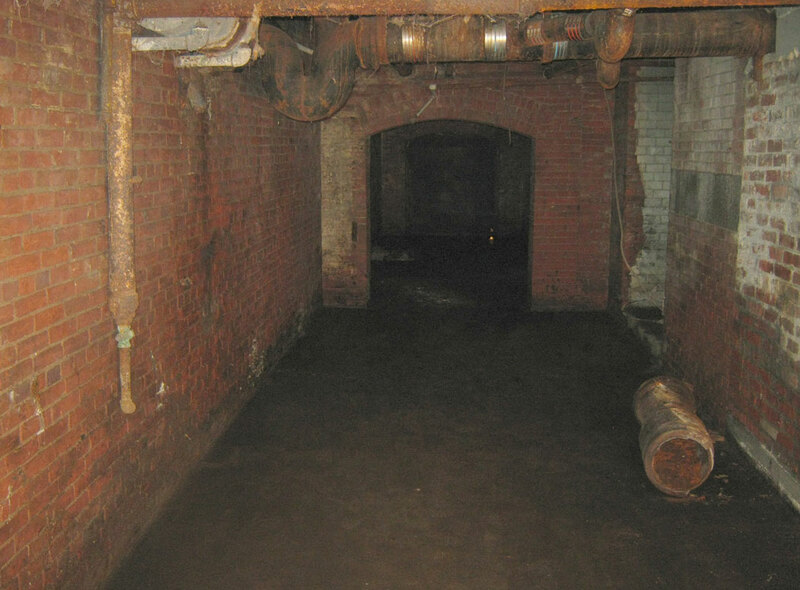 Commercial and Residential Emergency Water Extraction for flooded basements. 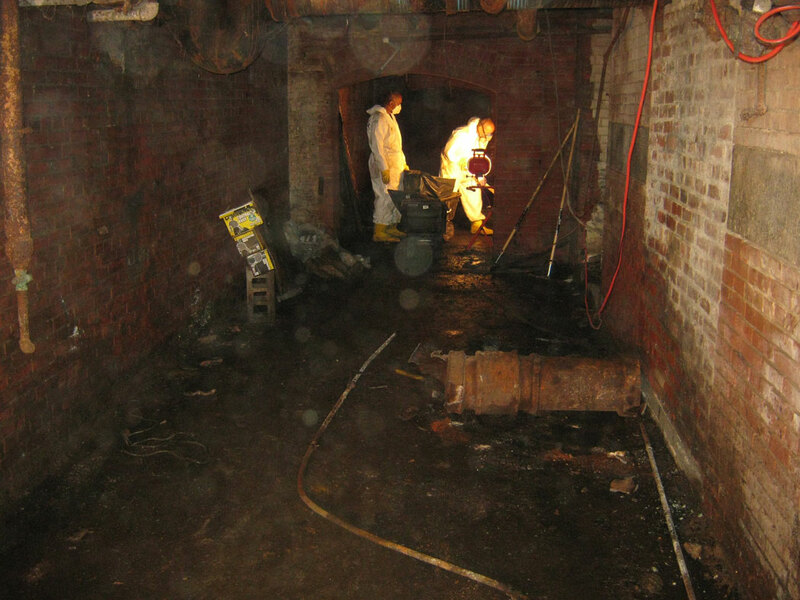 Residential and Commercial Sewage Clean up. 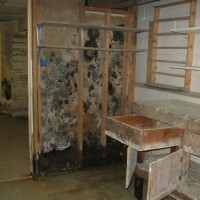 Commercial and Residential Mold Contamination Removal. 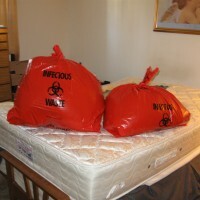 Commercial and Residential Biohazard Clean up. Hoarding clean up and debris removal. Crime & Death Scene clean up.